It’s been an action-packed week in the Potterverse, as we got a first-look at the upcoming mobile game Harry Potter: Wizards Unite, as well as the new Universal Orlando Resort ride coming this Summer, Hagrid’s Magical Creatures Motorbike Adventure, with the special guest appearances of Robbie Coltrane and Alan Gilmore at a launch event in London! The cover of Jim Kay’s illustrated edition of Goblet of Fire was revealed, and PotterCast released a brand new episode. We also learnt that Fantastic Beasts star Ezra Miller was going to be taking a leaf from J.K. Rowling’s multi-talented book, and rewriting the script of The Flash standalone movie! 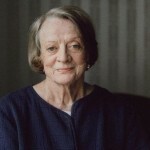 In this week’s round-up, we cover interviews with Dame Maggie Smith and Bonnie Wright, upcoming convention appearances from Rupert Grint, Warwick Davis, David Bradley and Tom Felton, a reunion at the Pride of Birmingham awards and brand new projects for Christian Coulson, the Gleesons, and Ellie Darcy-Alden. 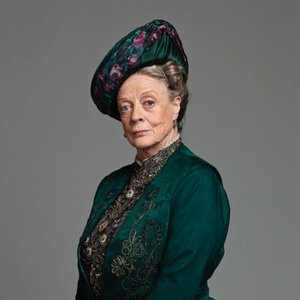 Continuing her starring role as the Dowager Countess in Downton Abbey, which will return this September 13th as a feature film, Dame Maggie Smith is also currently starring as Brunhilde Pomsel in London. In a rare interview speaking to The Sunday Post, Smith says she’s “delighted” at the success of Downton, and that the film doesn’t move too far forward in time from the series! “The audiences were huge in different parts of the world and as a result, you find yourself getting recognised much, much more. I often have people coming up to me for a photograph. Everyone has cameras these days on their phones and they want selfies. Selfies? Read the full interview for her delightful discussions of making her professional acting debut on Broadway in 1956, her thoughts on the acting world now, and her desire to continuing to play “old biddies” (as she puts it!) rather than retire! 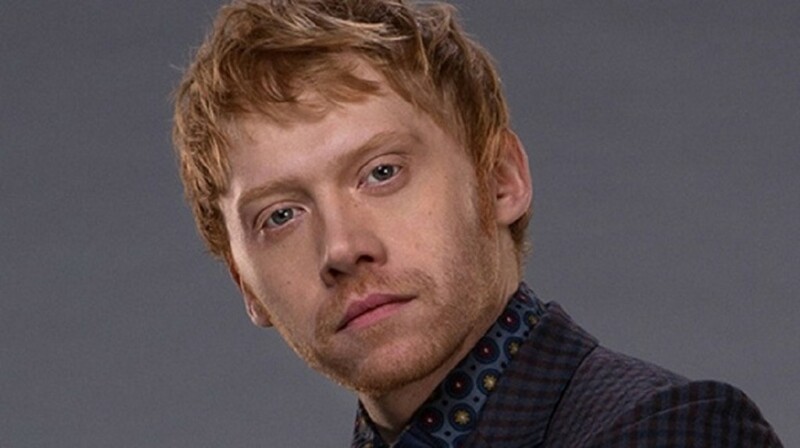 Rupert Grint has taken a hiatus from comic con experiences while working on a string of TV projects the past few years but he’ll be back to greet his adoring fans at two upcoming events. 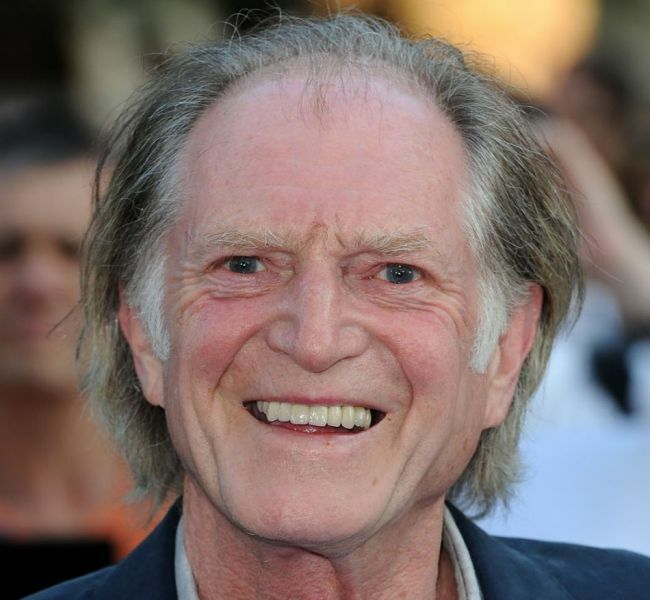 He’s a special guest this weekend at Emerald City Comic Con in Seattle, Washington and he’s also set to appear at the upcoming Wales Comic Con Saturday, April 27. If you’re wanting to add an autograph or photo op with Ron Weasley himself to your Harry Potter collection be sure to make a stop at Gringotts on the way. According to LeaderLive a picture with Grint is priced at £133.75. Be sure to post it on our social media if you do-we’d love to see it! Several Potter actors will appear at this year’s Fan X at Salt Lake Comic Con between April 19-20. 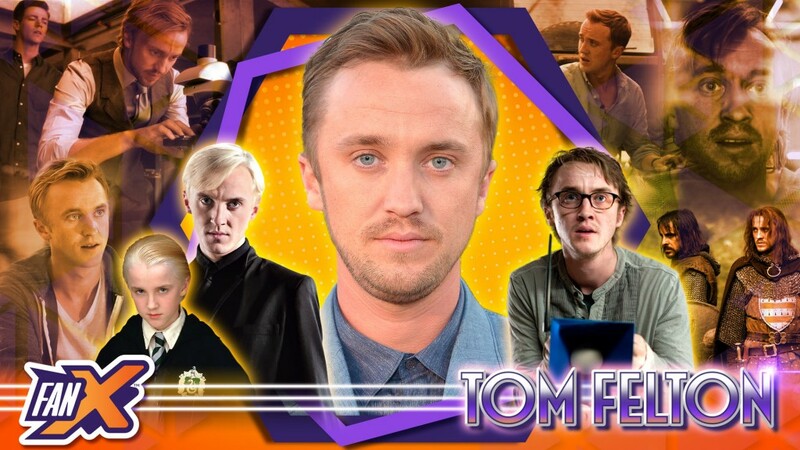 Tom Felton (Draco Malfoy), David Bradley (Argus Filch) & Warwick Davis (Filius Flitwick / Griphook) will feature at this year’s event, taking part in autograph sessions, photo opps and panels throughout the weekend. Combined photo ops with all three actors will also be available – it’s a Hogwarts reunion! Find out more here. 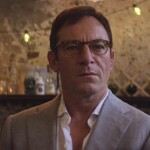 Jason Isaacs, one of Harry Potter’s most recognizable Death Eaters, Lucius Malfoy, stars as another villainous character Dr. Hunter Hap, who in season one performed some near death experiments on four people held captive in his basement, in NetFlix sci-fi hit The O.A. Recently Isaacs made an appearance on ITV This Morning to talk about the series and the upcoming release of its sophomore season. ‘I got a phone call in the middle of the night saying, “We’re sending you eight scripts read them now”, and I went, “I’m just going to bed”, and they went, “Well you’re Skyping the director at two in the morning”. ‘I went, “I really don’t want to, can I do this tomorrow?”, and they went, “No because if you like it and he likes you, you have to get on a plane at breakfast”. He also mentions that when season one of the show arrived in December of 2016 it became one of the most binged shows on the streaming network. Take a look at a clip of interview below. Season 2 of The OA with Jason Isaacs can be seen on Netflix March 22 and Jason Isaacs can be found in person along with Rupert Grint at Emerald City Comic Con this weekend, March 15-17 in Seattle Washington. “We’ll be on our best behaviour,” says James. “Whatever our best behaviour is,” adds Oliver. Presentation of awards are scheduled for March 26 at the University of Birmingham. 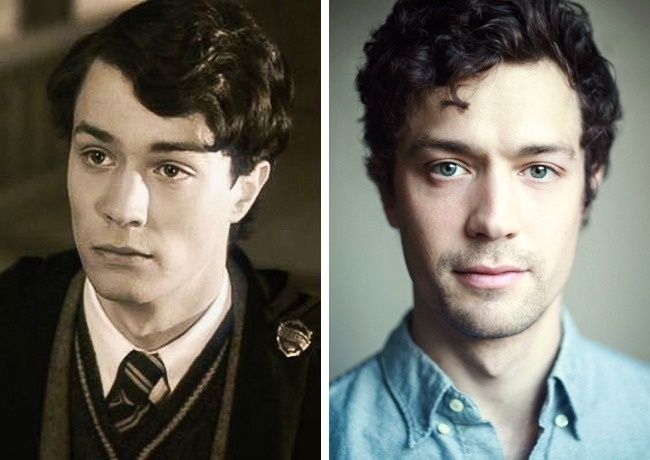 Fans will recognize Christian Coulson as the first incarnation of Tom Riddle from Harry Potter and the Chamber of Secrets. Coulson, who’s just coming off the premiere of the upcoming comedy Bite Me, has been cast in a pilot for ABC called Until the Wedding. Congratulations to Christian Coulson on his new role! 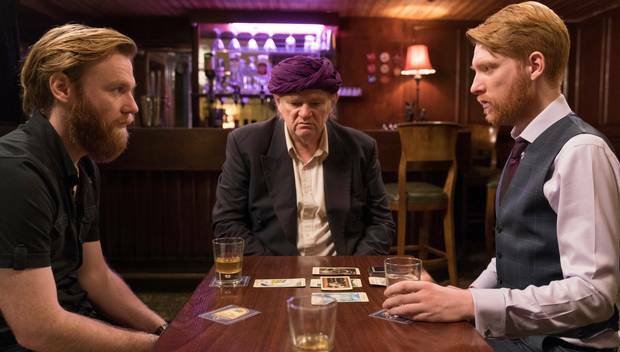 Brendan Gleeson, who Potter fans know as beloved Auror Alastor Mad-Eye Moody, makes his directorial debut with the upcoming short film Psychic about a larger than life mystic who is talked out of retirement by his sons. 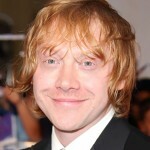 Gleeson plays the psychic and his real life sons co-star alongside him, including Domhnall Gleeson, Harry Potter’s Bill Weasley. Psychic airs on Sky Arts Sunday, March 17, St. Patrick’s Day. 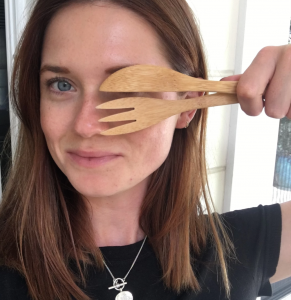 Ellie Darcey-Alden, 2018 Leakycon special guest who’s known in the Potterverse as young Lily Evans in Harry Potter and the Deathly Hallows Part 2 has joined the cast of the upcoming series How to Identify a Serial Killer. 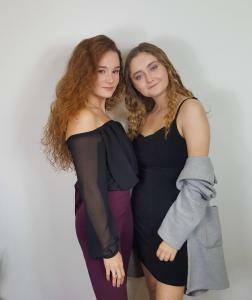 Congratulations to Ellie Darcey-Alden! No word yet on when and where to watch but we’ll keep you posted! 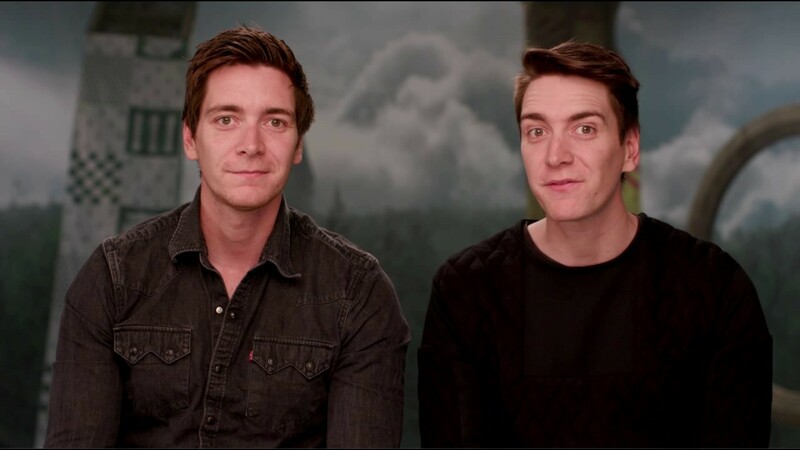 That’s all from the Wizarding World actors for this week. For all the Harry Potter news from the stage don’t miss our latest Theater Round-up and we’ll meet you back here next time!